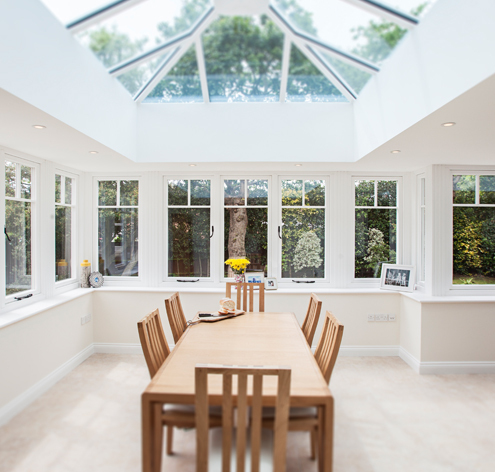 You may be considering a conservatory to use as a dining room, home office, playroom for the children or simply a room to relax and enjoy the garden. Whatever you’re thinking, Everglade can help turn it into reality. 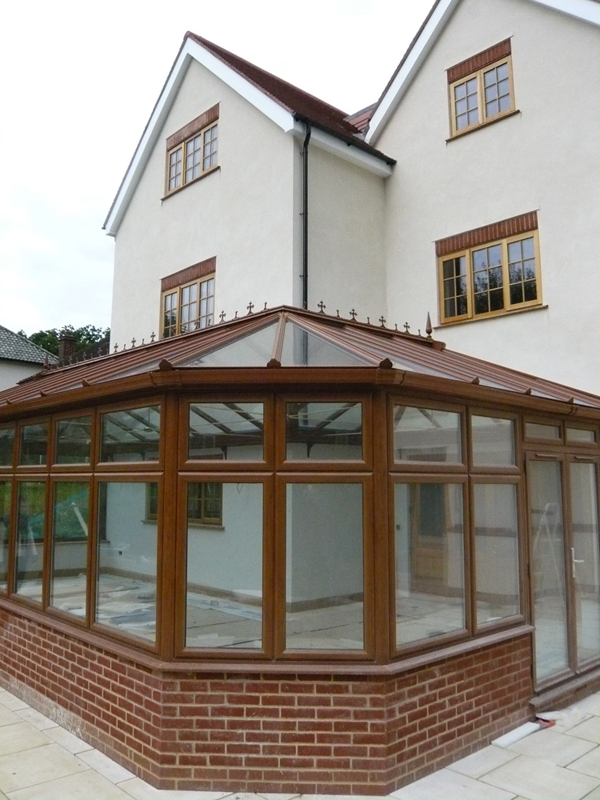 Everglade conservatories individually made by our own craftsmen. 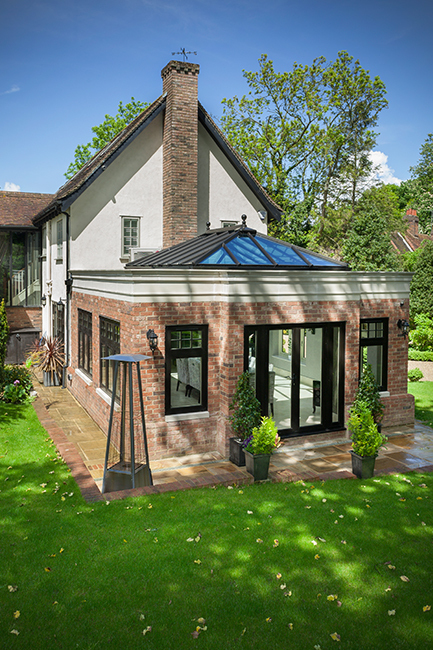 From small sun lounges in lean-to styles to suit Wembley and Hillingdon homes, Victorian and Edwardian conservatory styles to suit Ealing and Brentford homes, right through to bespoke swimming pool enclosures, Everglade can tailor your conservatory frames to your individual requirements and the style of any property across West London, from Harrow through to Hammersmith. 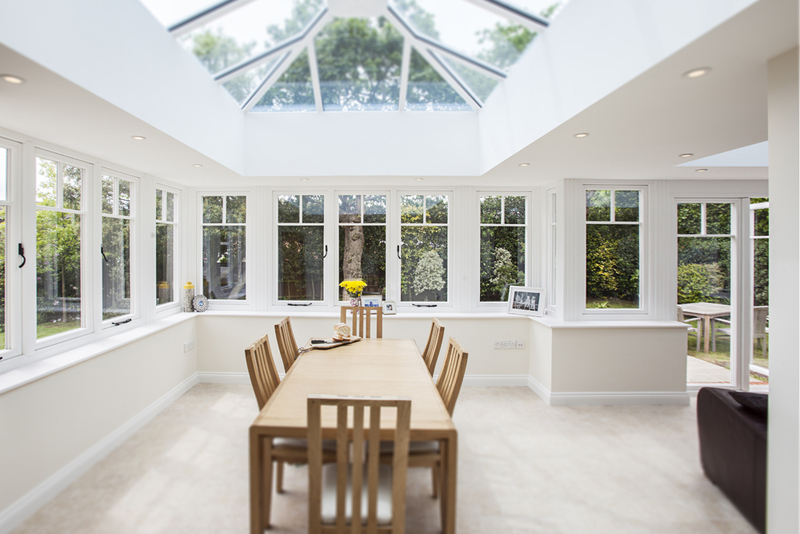 There are so many options that you can choose from when designing a conservatory to create a comfortable room where you can enjoy views out into the garden all year round, with excellent thermal and security performance. 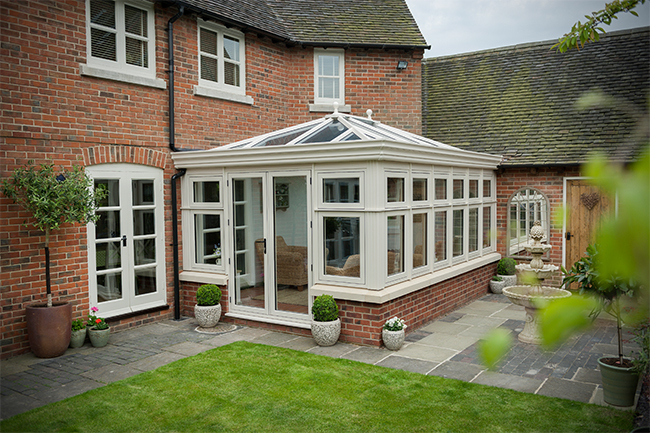 For a traditional and grand look that would suit homes in Ealing, Edwardian or Victorian style conservatories in our Kömmerling PVCu frames are a fantastic choice, with a range of finishes and colours available. 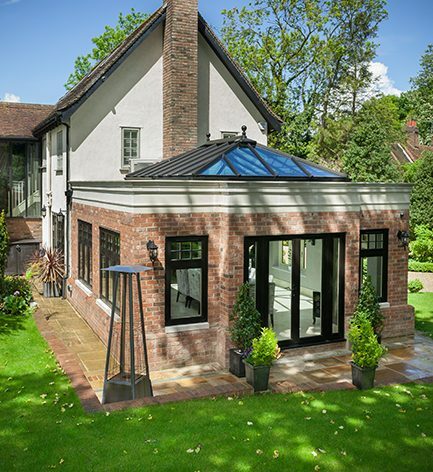 If you’re looking to create an extension that feels like a proper room but also lets in lots of light, choosing an aluminium roof lantern and windows creates orangery-style extension. 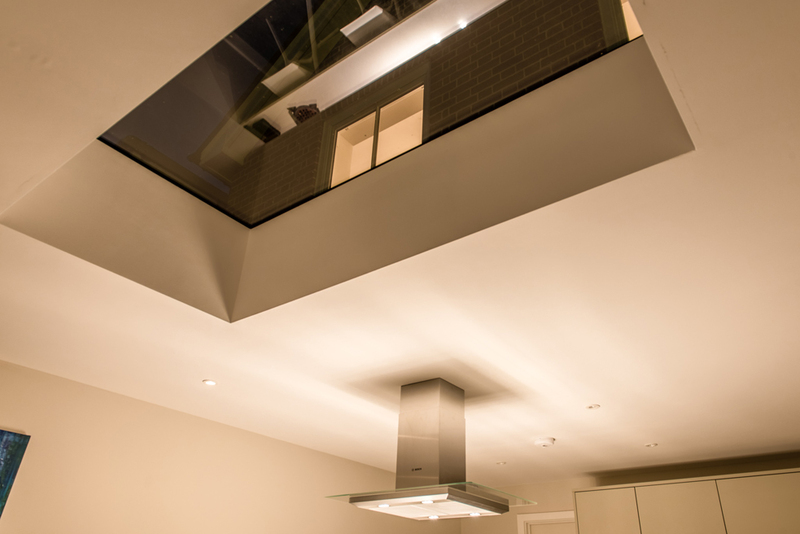 This is a great choice for illuminating Barnet, Brent and Wembley homes. 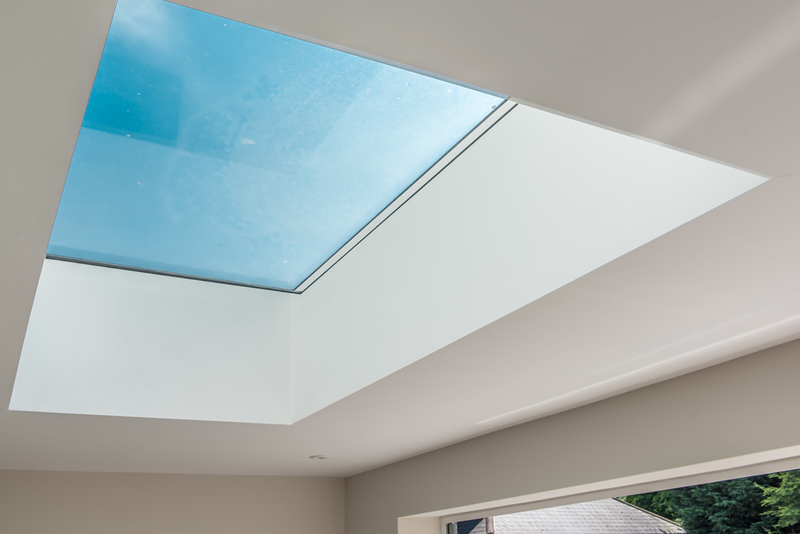 For a modern-look garden room, ideal for Hillingdon homes, consider choosing flat rooflights manufactured with slim aluminium frames to let in lots of light, and matching them with a set of aluminium bi-folding doors to open it up to the garden. 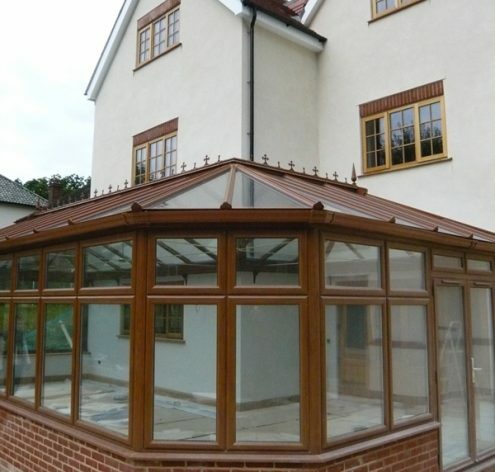 As one of the most experienced window and door fabricators in the UK, we will manufacture your new conservatory frames to the highest standards using only the very finest materials from our Perivale, Greenford factory. 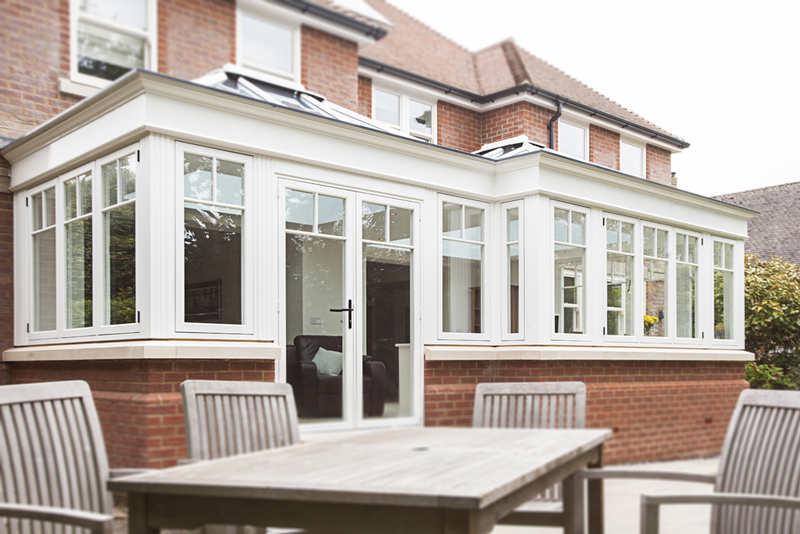 Our Kömmerling PVCu frames are a great low-maintenance, energy efficient option, with decorative finishes and colours available to match in with your existing property. 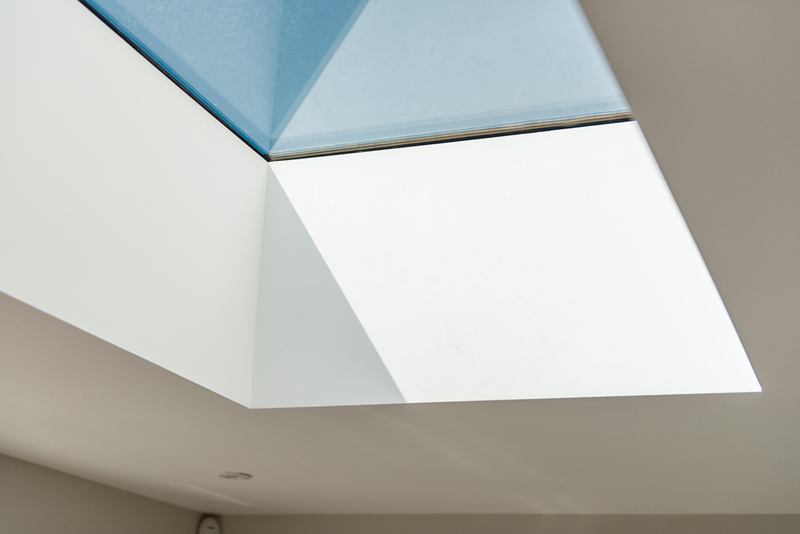 For slimmer frames and a modern aesthetic, aluminium roof lanterns and skylights are a fantastic choice. 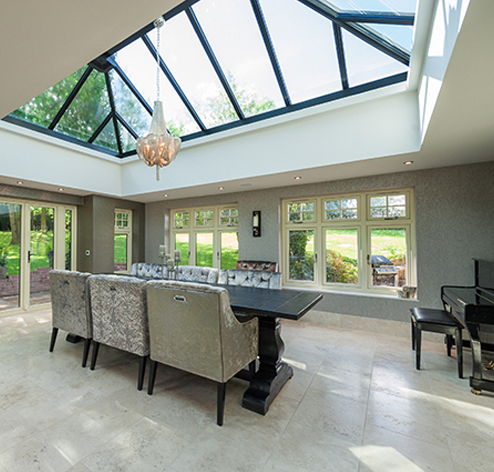 They are engineered for better thermal efficiency and are available in a range of colours to match in with aluminium sliding or bi-folding doors. 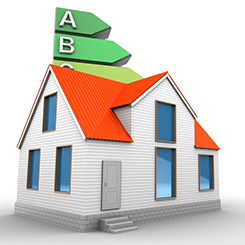 We understand the importance of keeping your family and home safe and secure. This is why Everglade use locking systems, hinges and frames that are tested for security. 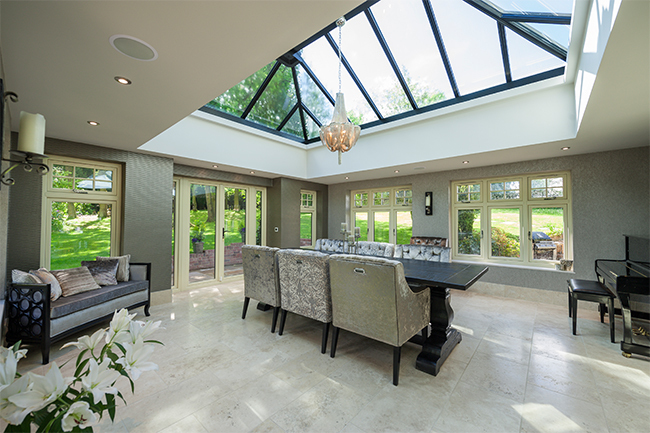 Everglade also offer you the option to upgrade your conservatory door to include a Secure Diamond 3 Star Ultion lock as standard. 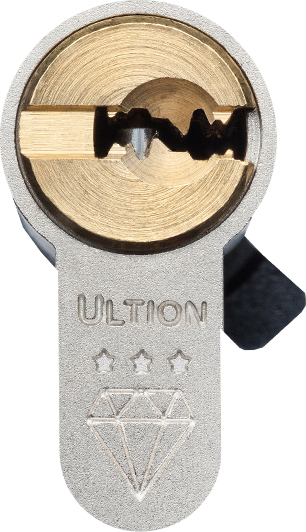 The Ultion lock enters a lock down mode when it detects attack giving you complete peace of mind. 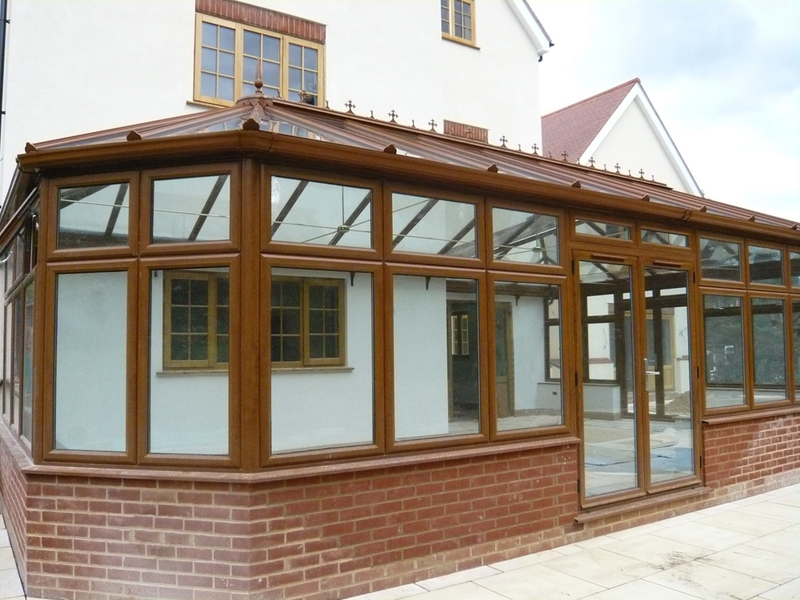 Everglade’s conservatories come with improved insulation making your new conservatory fit for use all year round, keeping it cool in summer and warm in winter.